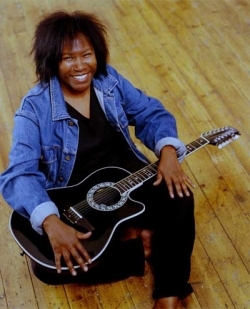 In the seventies Joan Armatrading had playing time on LA rock radio. KROQ for one. I would hear any of her songs just once and I was instantly impressed. 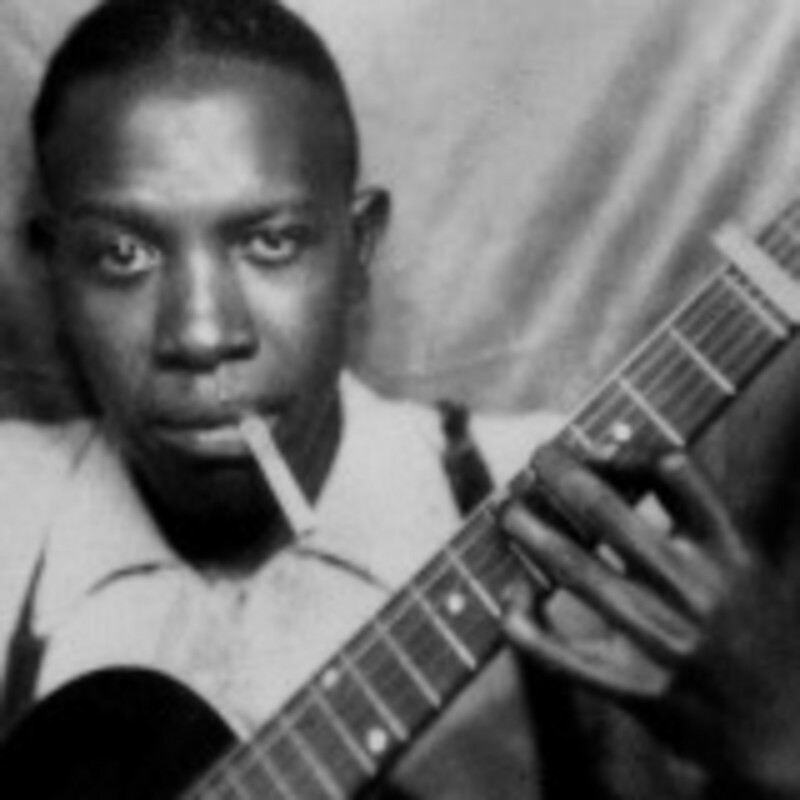 Very early in my adult life I was attracted to the blues. That head bobbing beat suits me fine. If you have good guitar, a mellow voice and maybe harmonica I will listen. 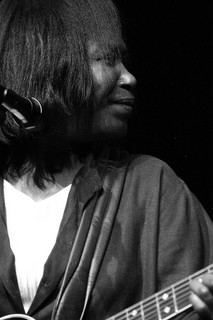 I still like Armatrading's music, but there is no radio airtime for her anymore. 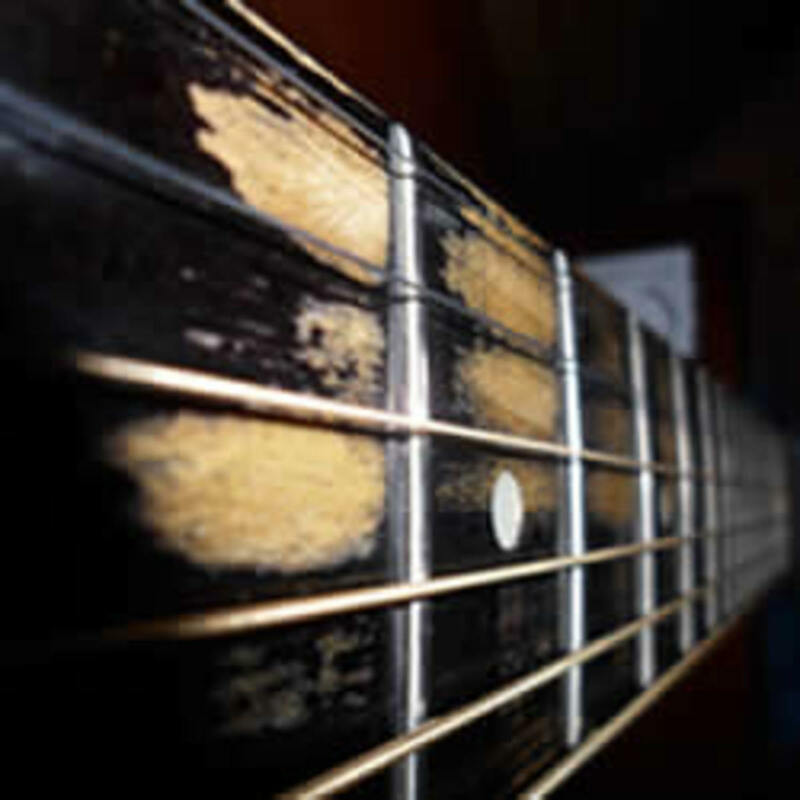 Explore and see what you think about England's blues master. She has been working more than ever. Joan started playing the guitar as a child. Her mother traded two strollers for it at a pawn shop. 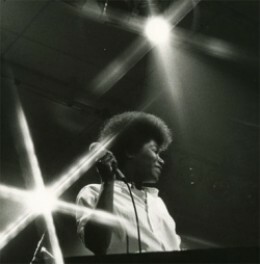 In her early concerts you saw a thin woman with an afro and simple clothes. Pants. Now you see Joan with her guitar and still in pants. She is a singer, a song writer and a guitarist. All these talents are evident in her latest CD Into the Blues. She was awarded a Grammy nomination for Best Blues Album 2008. The first UK female to get such a nomination. For the past fifteen years I lost connection to her music. 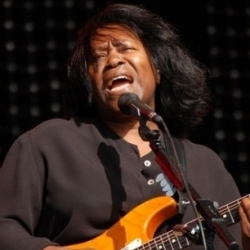 I am glad I revisited Joan Armatrading. 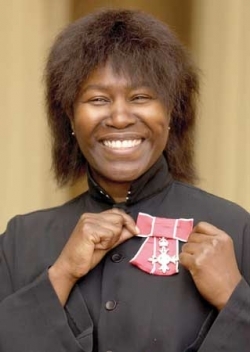 Joan Armatrading was born in St. Kitts in 1950 and moved with her five siblings and parents to the industrial area of Birmingham, England as a small child. She quit school at sixteen to work and help the family. Her guitar was always nearby. 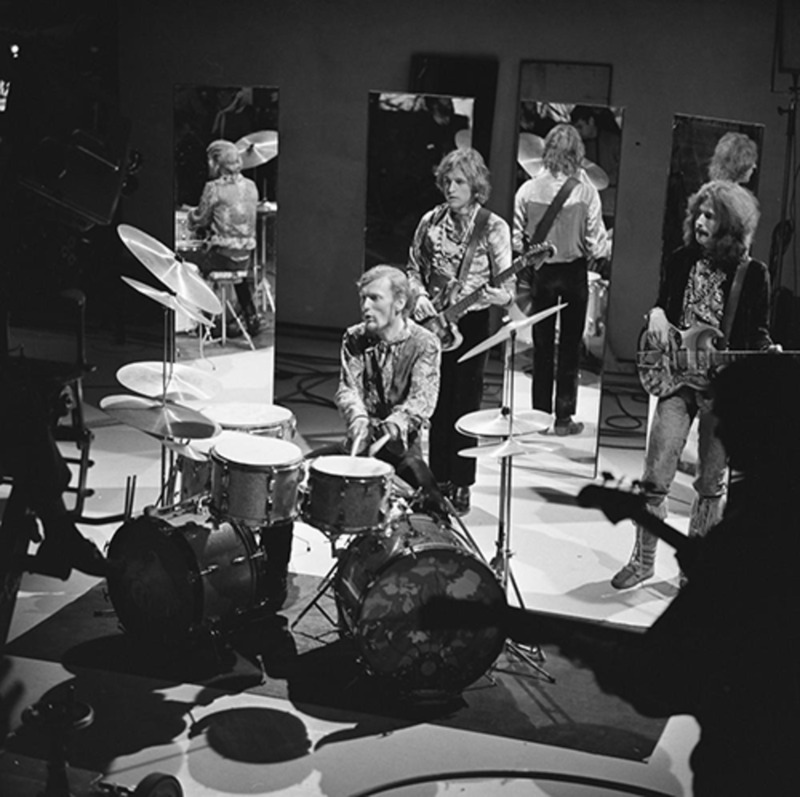 She traveled to London in the early 70's to explore her chances in the music world. 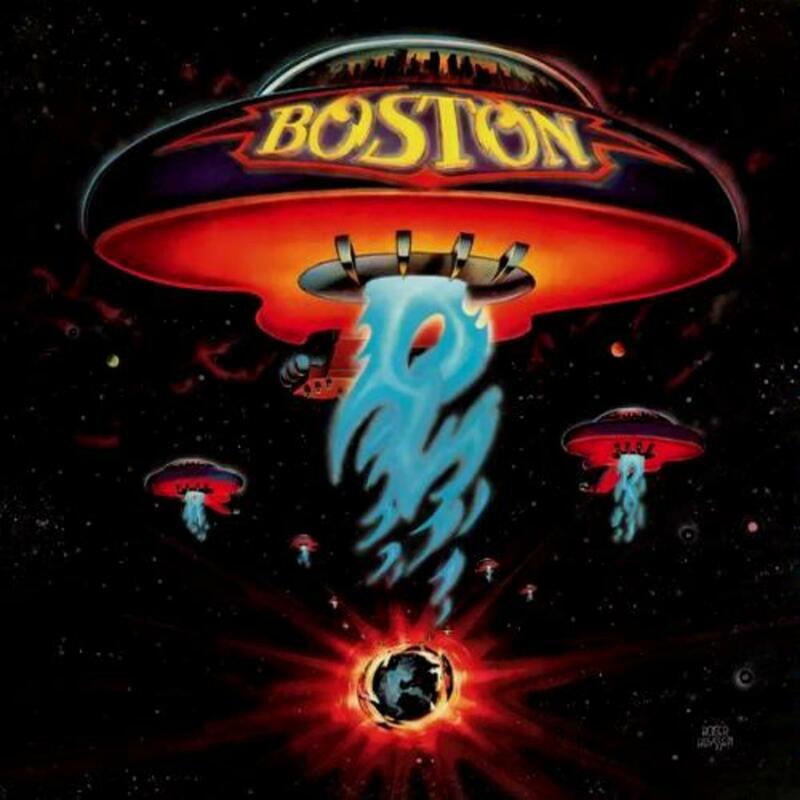 There were hits early. Love and Affection and The Weariness in Me. The early songs are the ones I'm familiar with. Researching for this lens introduced me to her new work and I like it. Into the Blues showcases Joan's guitar abilities and, of course, the deep mellow steady voice singing the lyrics. She never strays from the words and delivers them without embellishments or extra notes up or down. She has range and will sing in falsetto when she chooses to. Nov.2, 2008 Joan ran and completed the at the age of 58 the New York Marathon for Women of the Year Foundation. 2007 debut at #1 in the Billboard Blues chart. 2001 After five years of study Joan received her BA Degree in History. 2008 First female UK artist to be nominated a Grammy for CD titled Into the Blues in the Blues category. 2003 Invited to become a trustee of the Open University. Has honorary degrees at Aston University, Birmingham University and Royal Scottish academy of Music and Drama. Honorary Fellow of John Moore and Northampton Universities. 1998 Released "Lullabies With a Difference" a CD, and invited contributions by Melissa Etheridge, Mark Knopfler, Tina Turner and others. It was released for the benefit of PACES. A charity for children with cerebral palsy. President of the Women of the Year Foundation. Hear more music. I especially liked Everyday Boy. Also, get access to BBC Radio 4 series presented by Joan on Irish Music. Joan is a fantastic artist. I've been a fan for years! BTW I got 100+ points for this being my 900th squid like :) I think I found this through Michey... so thank you both. Although I previously knew of JA, she doesn't get much play time in this area and I had no idea of her all around accomplishments. I love music, so it's great to be enlightened about a worthy artist with this lens. Thanks. This is real nice - Joan Armatrading have been in my life since 1972 - I mean the music she share with us - it is great and a fulfillment in life - what an artist - bless her, buy her music and support her concerts - she definitely deserve to have great support from her fans through life - she make life more beautiful. Thank you for the great indtroduction. Greetings from Norway - Bente. I don't know why I always thought of her as a folk artist. I guess I just pigeonholed her in the Janis Ian style. Thanks for the lens. Good stuff. This is a wonderful tribute to a great blueswoman. You might want to take a look at your YouTube videos, though. Some of them appear to have been pulled and you're showing a blank space for them. Thanks for bringing her to our attention!